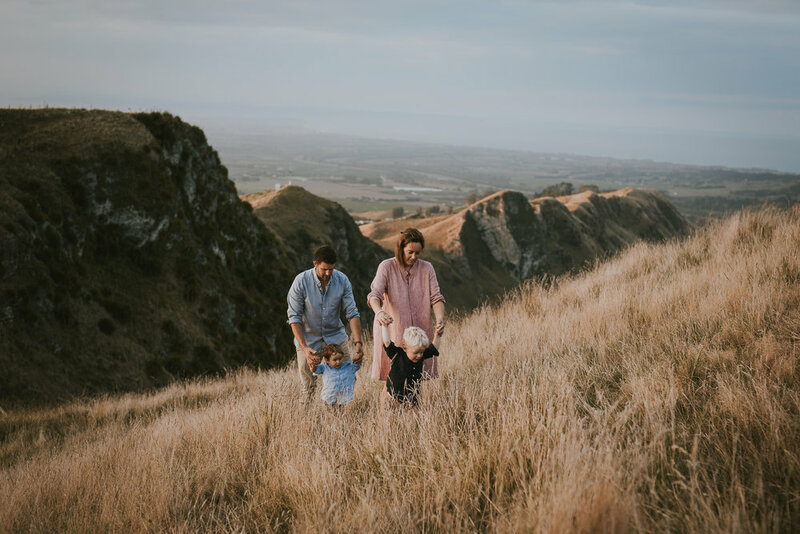 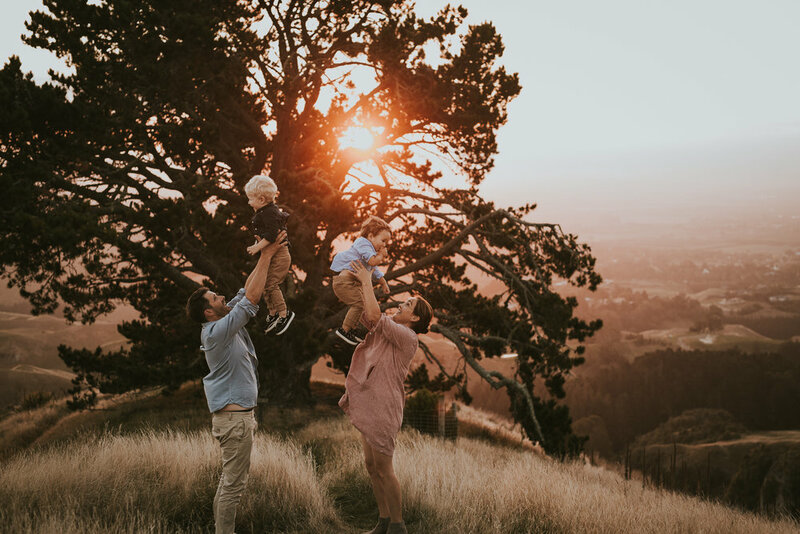 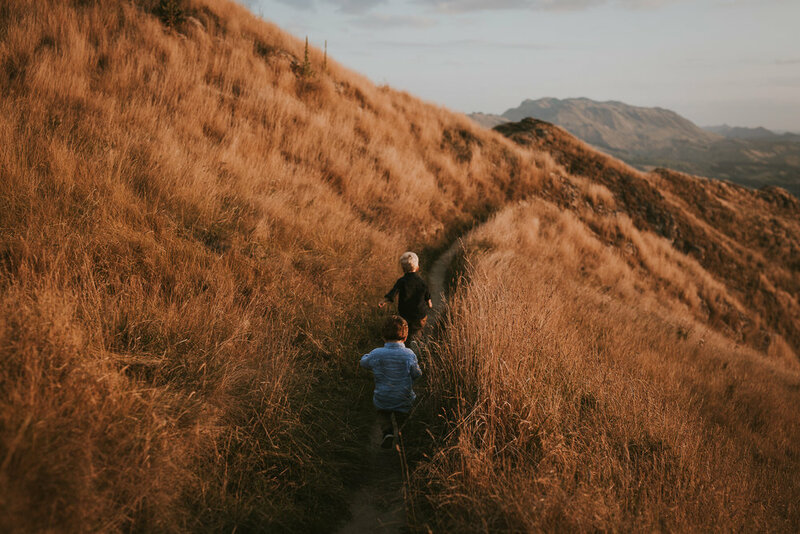 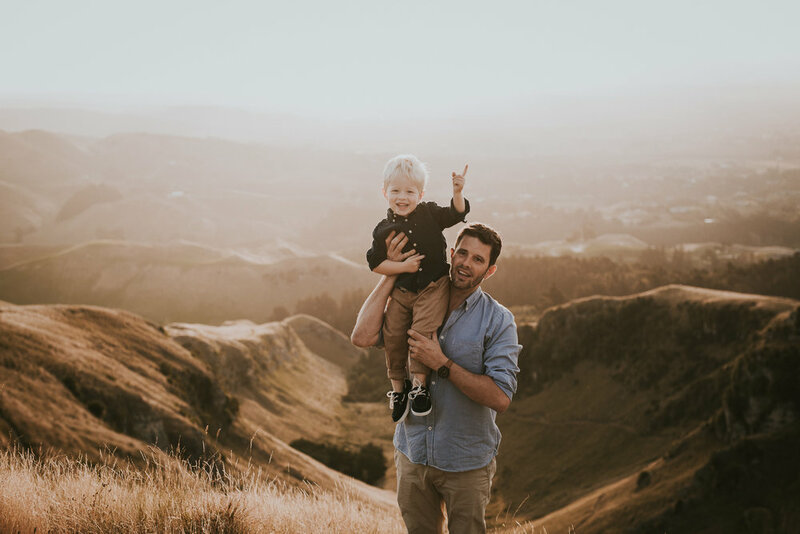 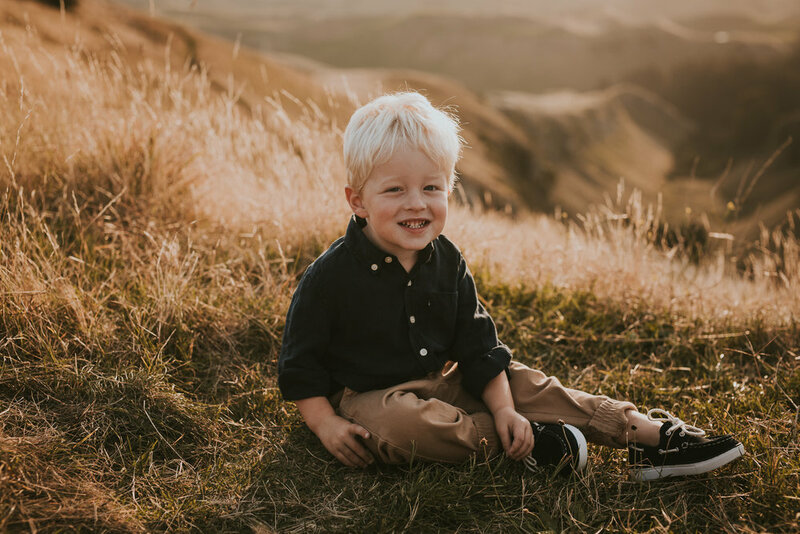 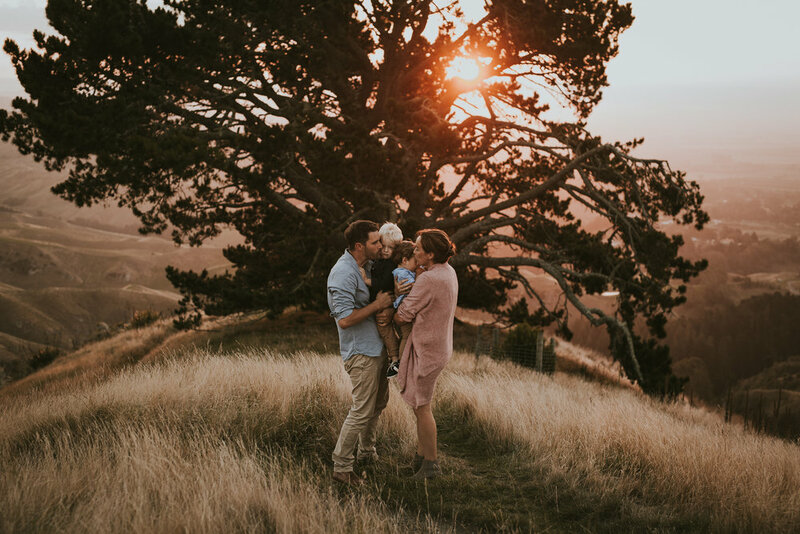 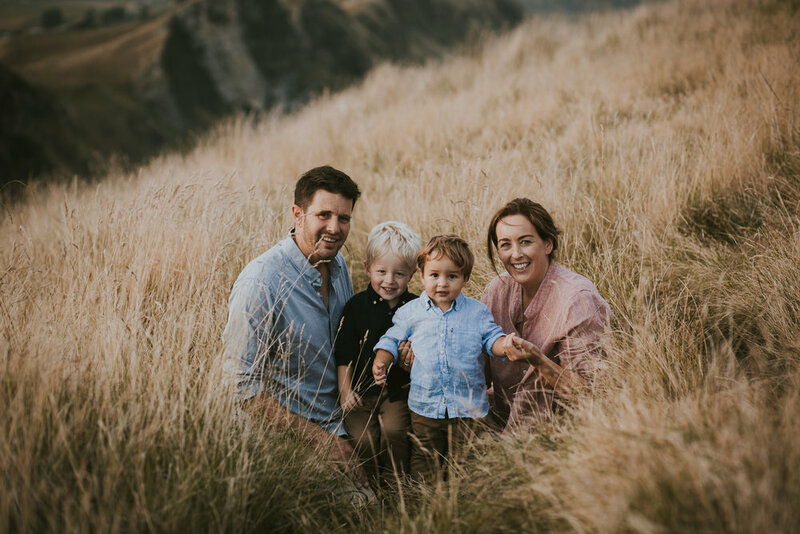 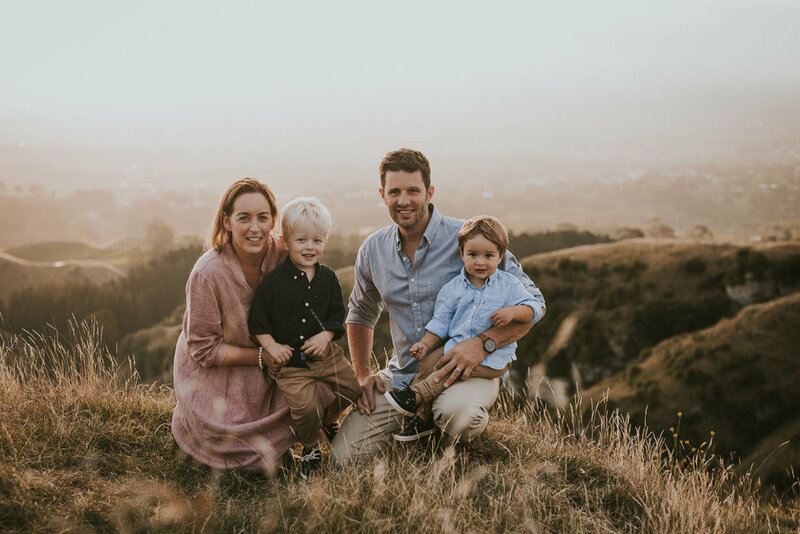 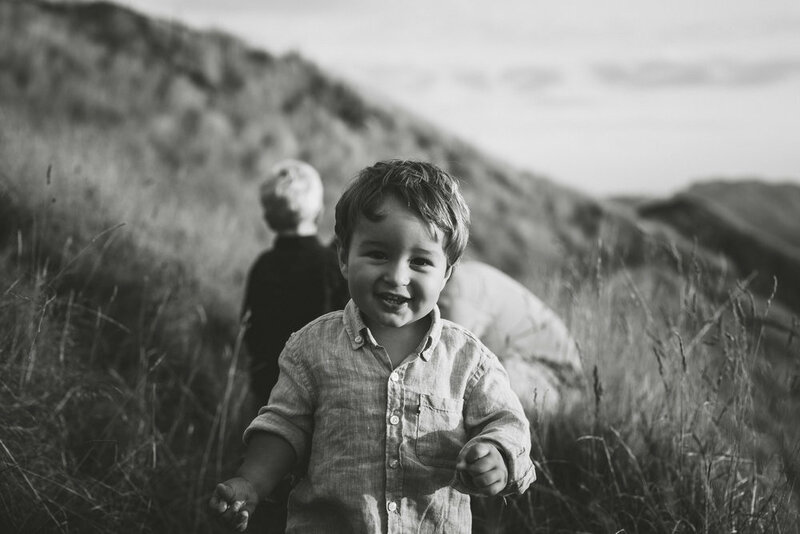 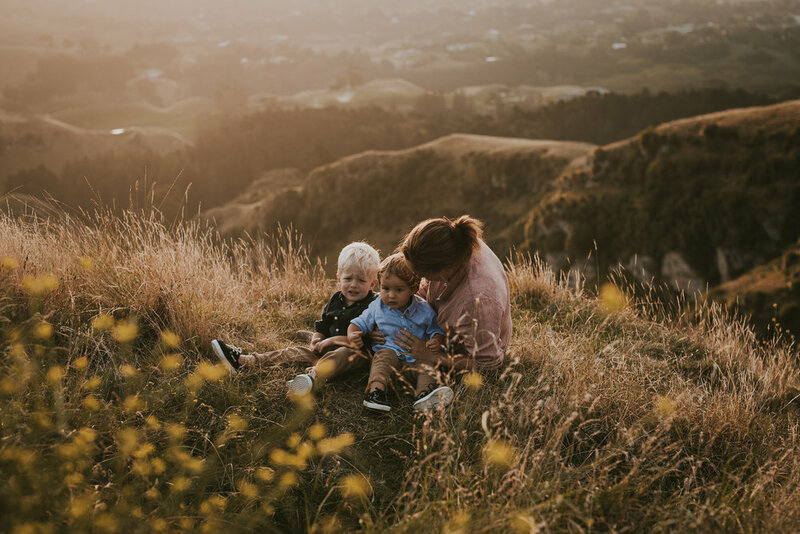 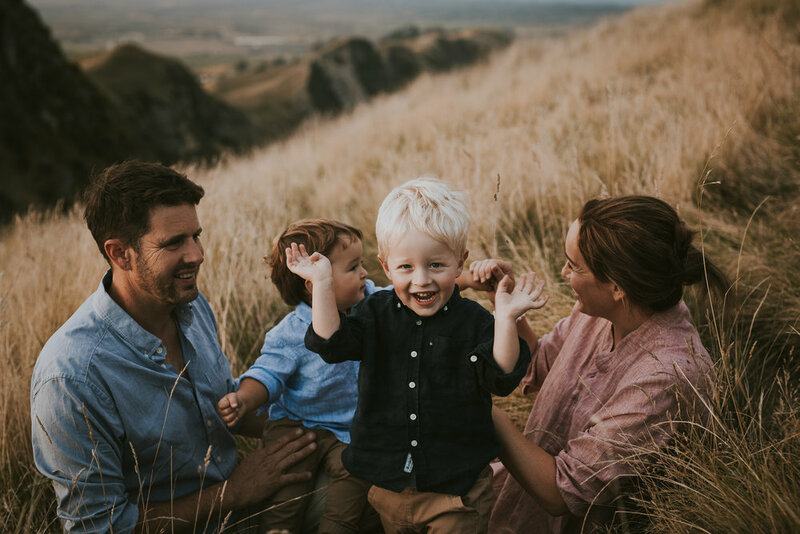 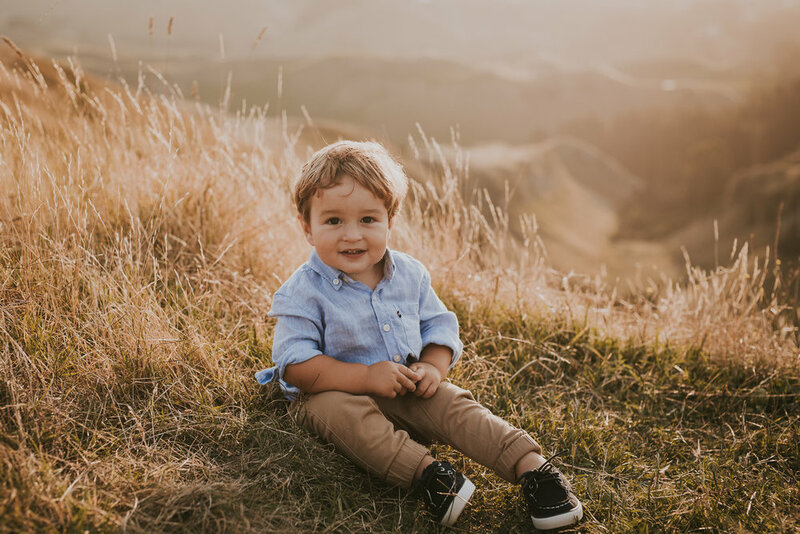 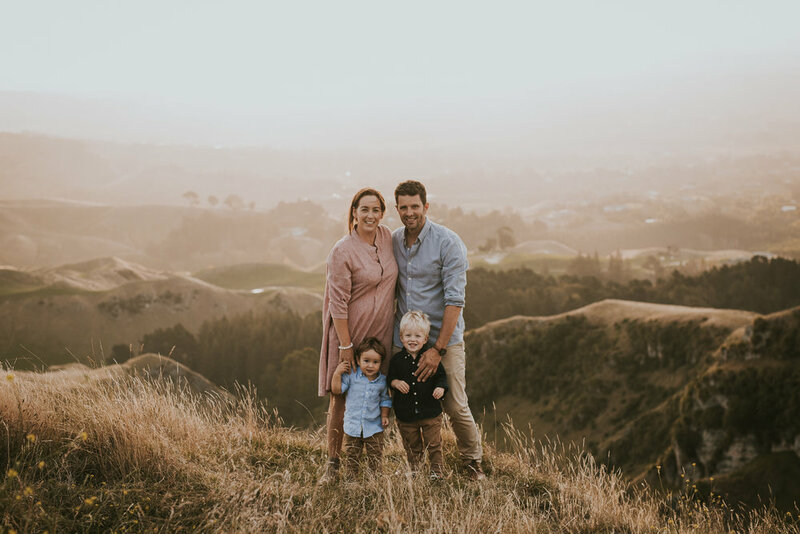 I met the Mackenzie Family up the top of the Te Mata peak, their two little boys Archie & Tommy were the cutest happiest little kids, EVER! 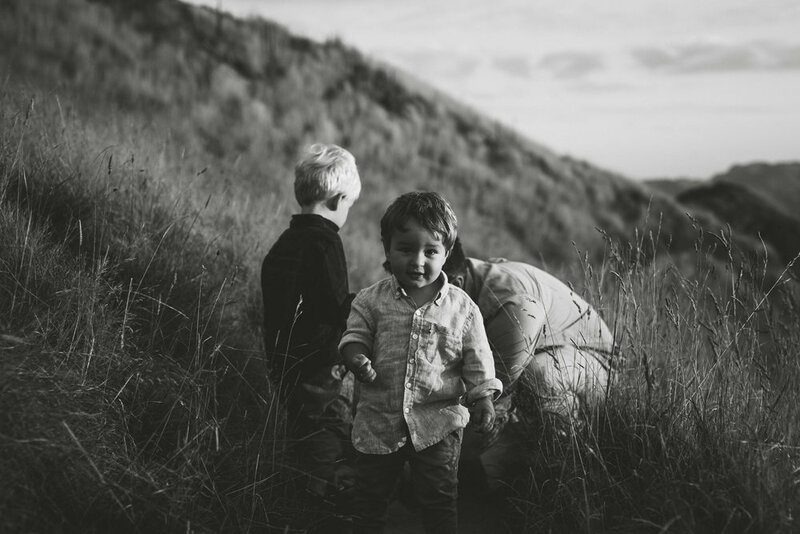 I was so amazed at how placid and content they were ! 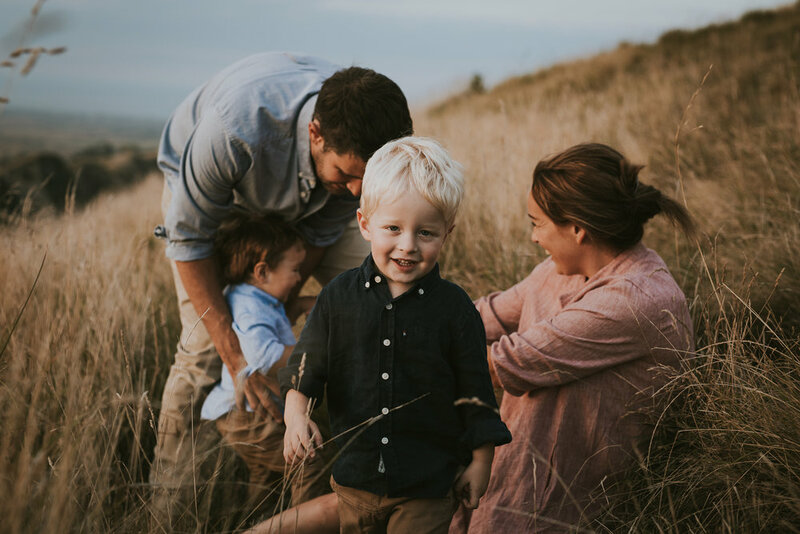 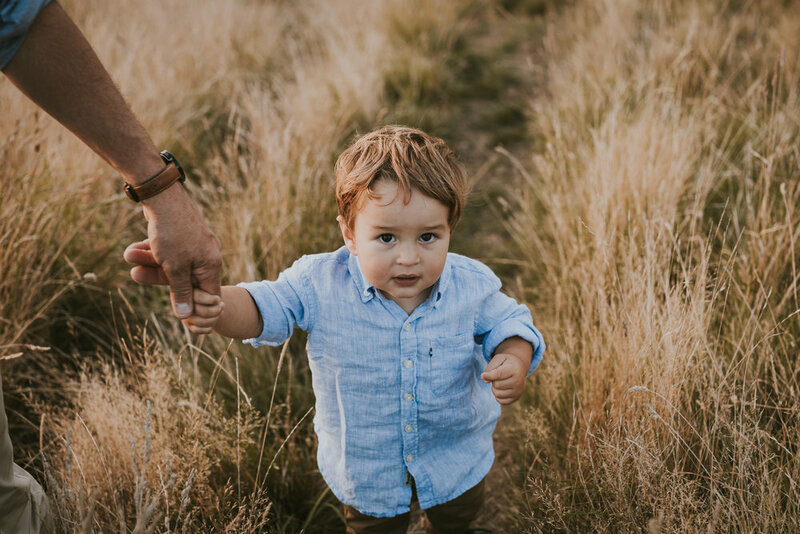 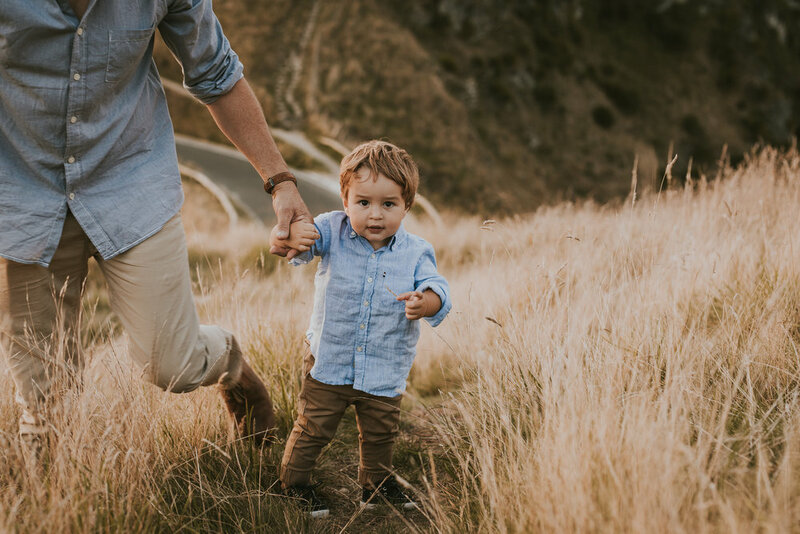 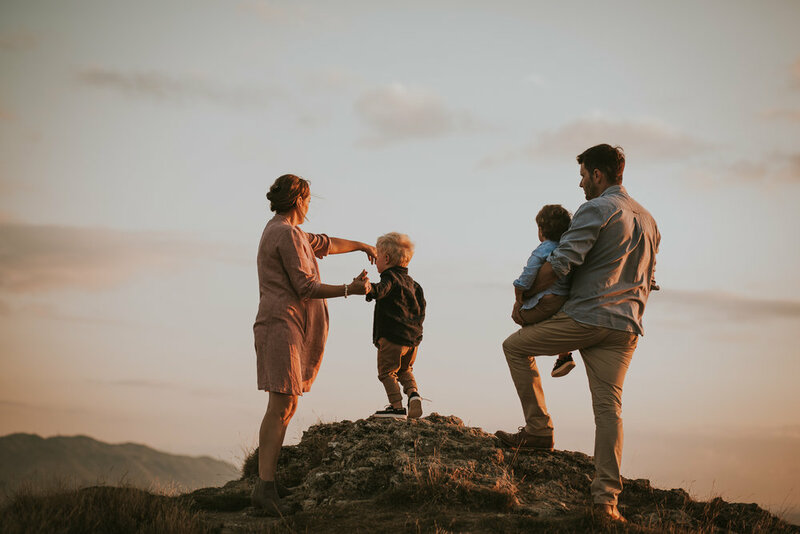 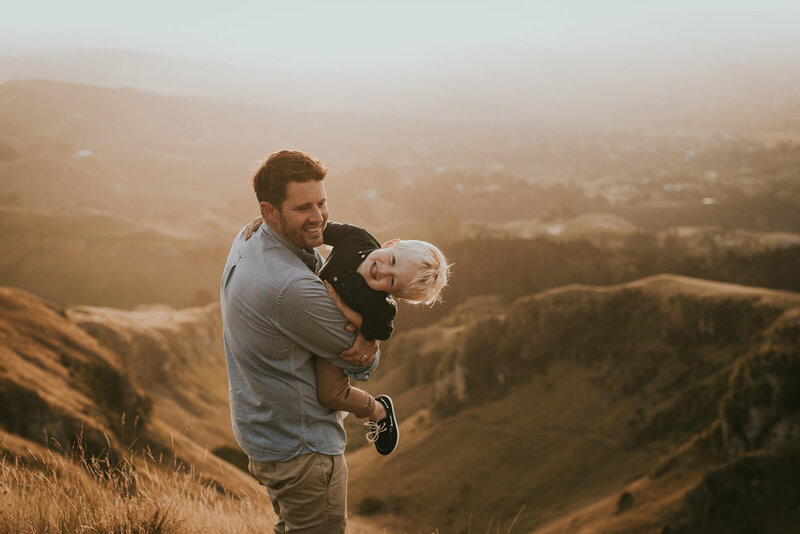 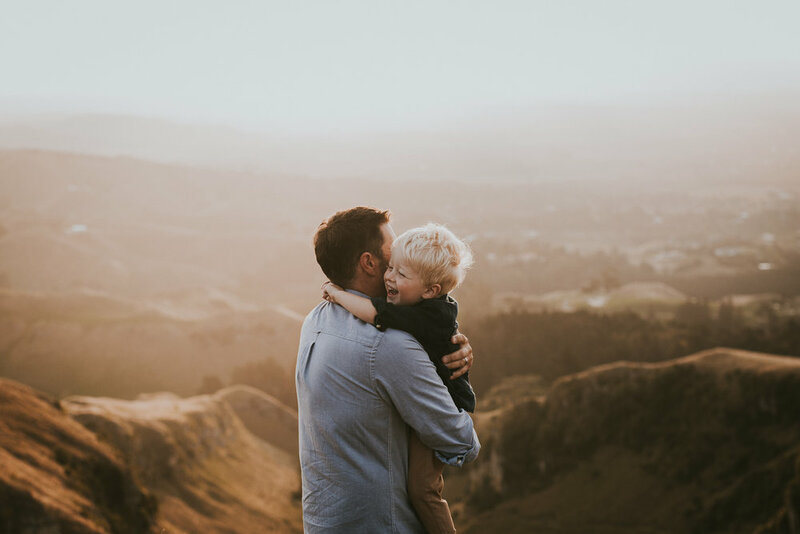 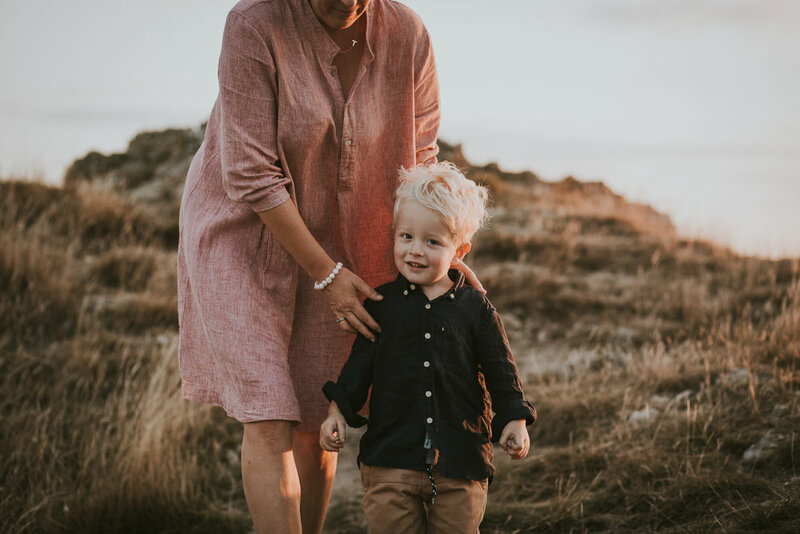 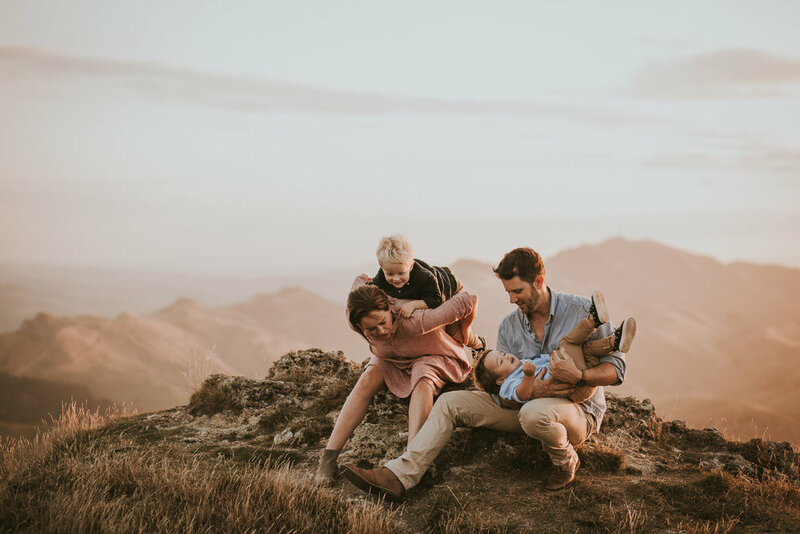 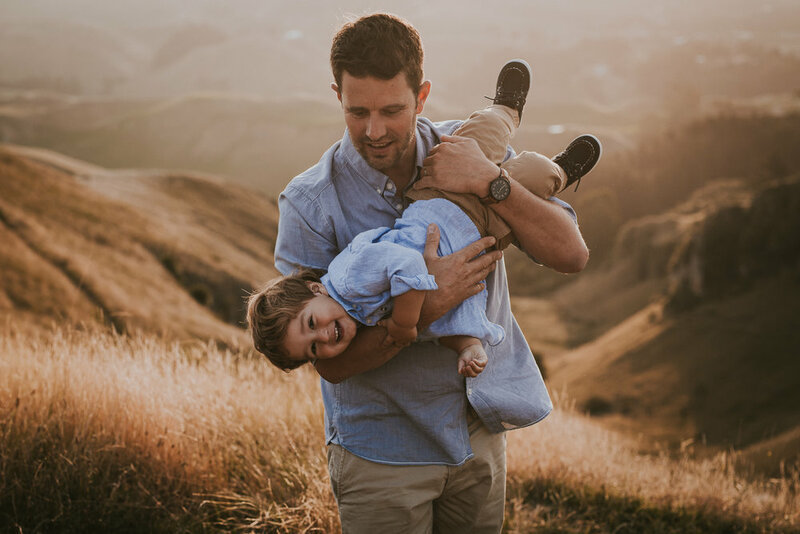 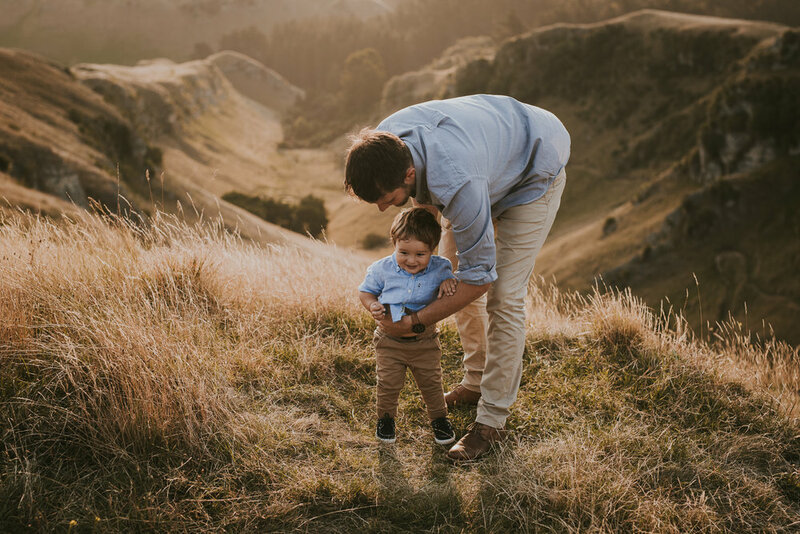 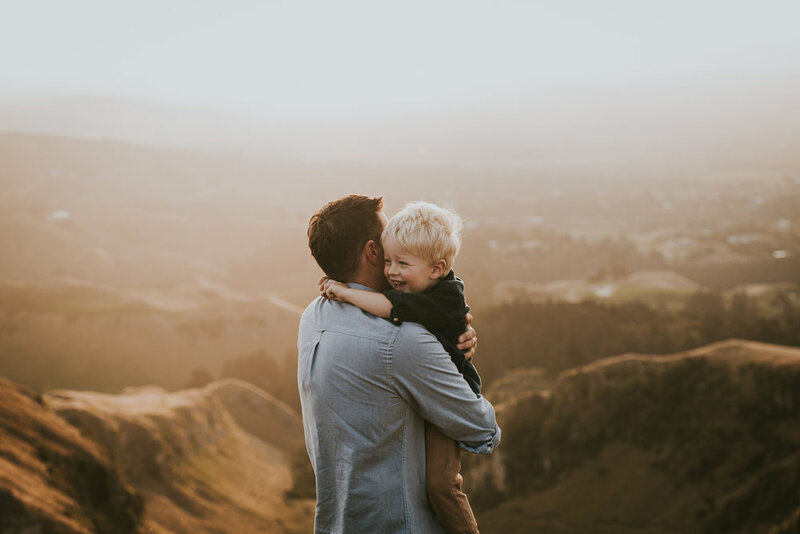 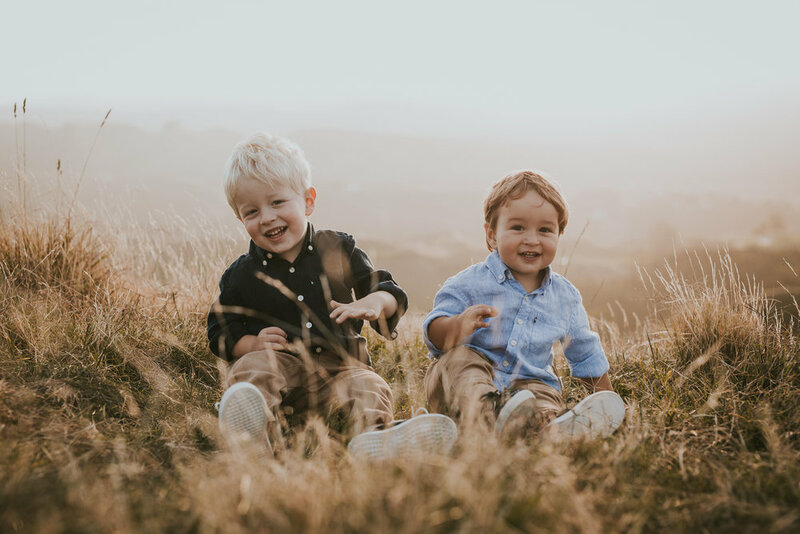 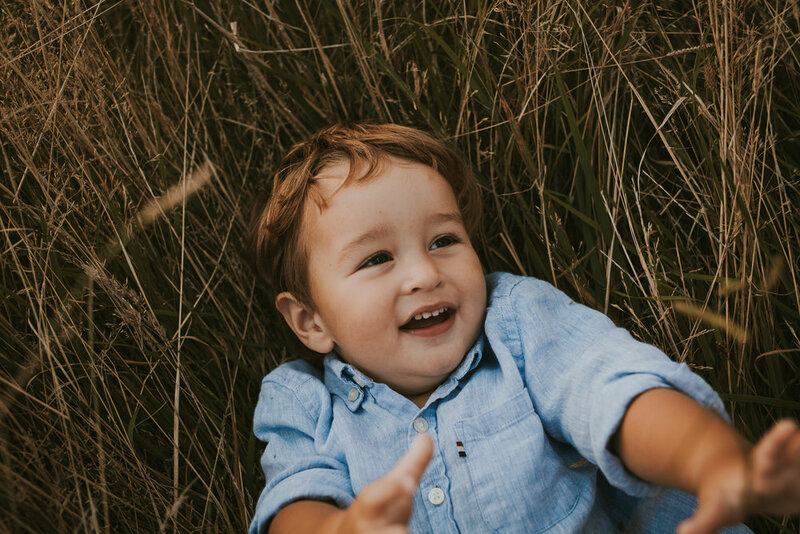 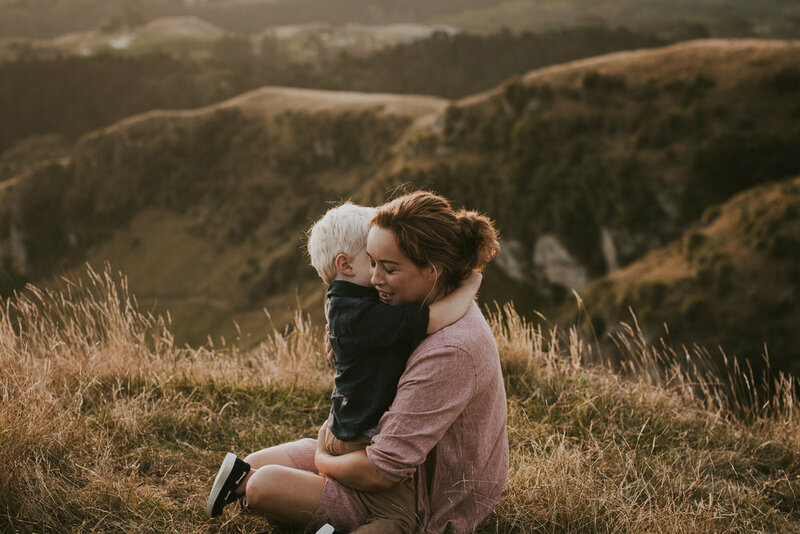 One of my goals as a photographer when shooting a family session is to not only capture the traditional family photos, but the in between moments of kids being kids, the parents playing and interacting with their little ones, every single thing that makes you a family, that’s what I want to see and capture. 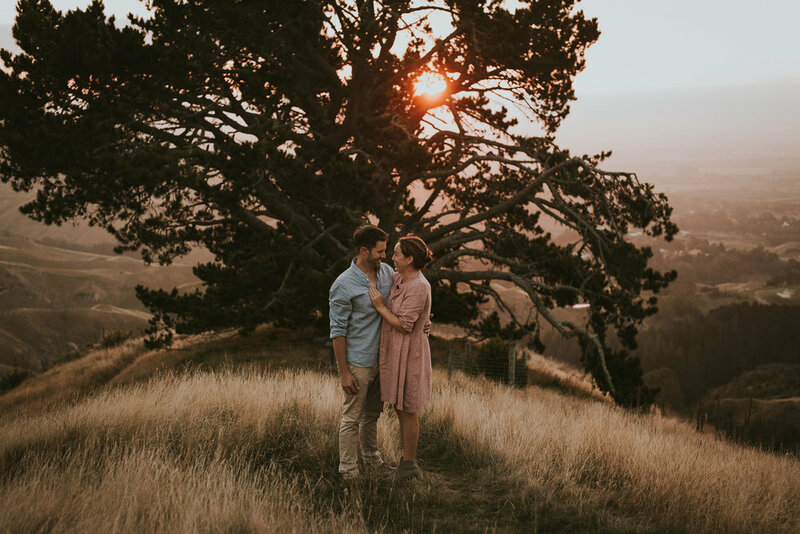 I want my sessions to be fun and effortless and I want to present to my clients a gallery filled with a stories and memories of that day.